A productive business needs a clean space. But keeping your office or workspace clean is not an easy task. The larger the space, the more work there is to do. Whether you work and/or manage a retail store, hospital, school, gym or any other commercial space, we can help you! Get an extra set of hands to tidy-up your workplace with the best cleaning services in Los Angeles. With Eden, you can find professional Deep cleaning cleaning services for office spaces near you. We vet and hand-pick each provider to ensure you have an amazing experience every single time. Hit the get started button, and we can match you with the right service. Fun fact: did you know that "having dirty dishes" is one of the most common office problems? Finding someone to help you with it shouldn't be! "We will need everything dusted and floors cleaned really well. It is important that all dust is removed from all furniture - especially the desks. This is a post-construction clean with furniture already in the space. Everything will need to be deep cleaned. " "We're moving into our new space next week and think we should do a deep clean first. The office space is shaped like an L but is very spacious. " 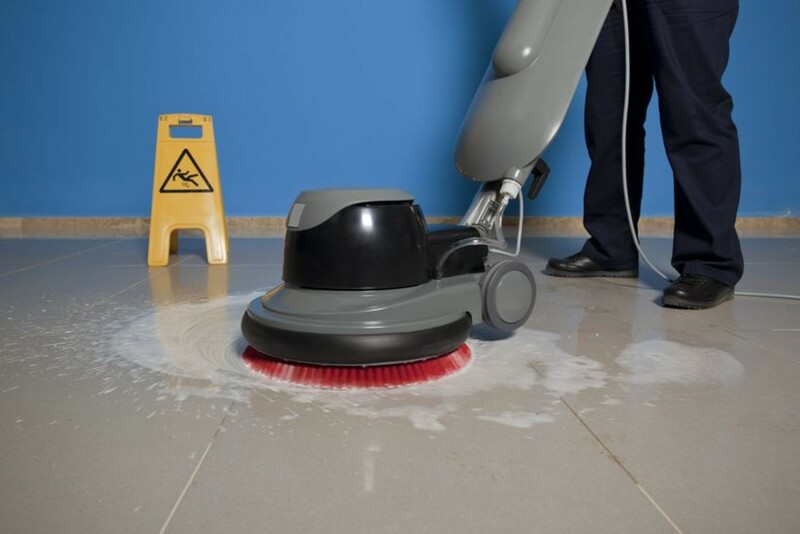 Using Eden's services marketplace, you can receive multiple bids on any deep cleaning cleaning service that you may need to your office or commercial space. Eden guarantees the outcome you need. All deep cleaning cleaning services are covered by our happiness guarantee (and a $1 million insurance policy). You can now chat directly with all of your vendors in your Eden dashboard about your deep cleaning cleaning service. All Eden vendors are trained on our suite of operations software, so you can rest assured that their skills are further enhanced by our technology, resulting in optimal performance. Get your deep cleaning cleaning service running smoothly.